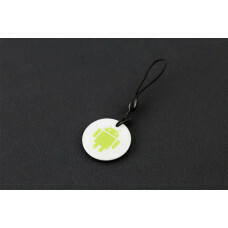 NFC Sticker Tag 13.56MHz. 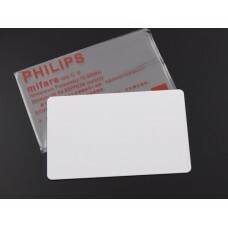 This is a MIFARE Classic Sticker, often used for electronic locks or customer identification. 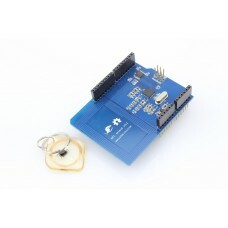 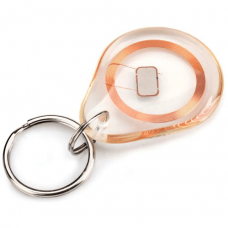 The tag contains a NXP S50 chip and an antenna, and is passively powered by the reader/writer when placed a couple inches away. 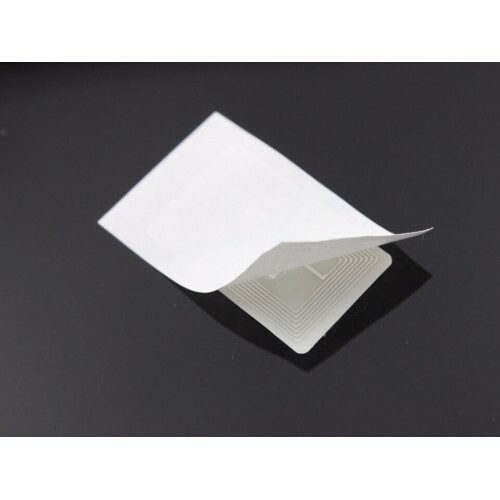 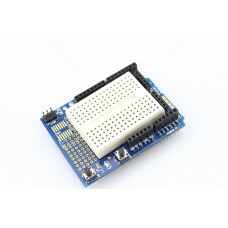 Can be used with NFC Shield.